Stress relieving is applied to both ferrous and non-ferrous alloys and is intended to remove internal residual stresses generated by prior manufacturing processes such as machining, cold rolling and welding. Without it, subsequent processing may give rise to unacceptable distortion and/or the material can suffer from service problems such as stress corrosion cracking. 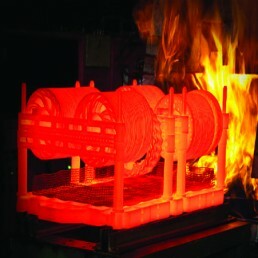 • Pit type gas carburising furnaces. 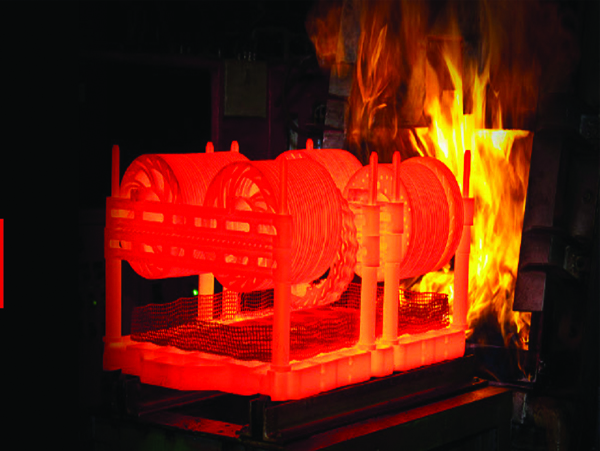 • Two Furnaces 700/500 kgs per charge. 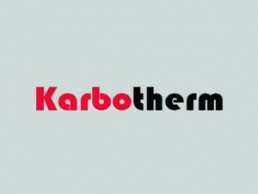 • Special refractory used for uniform Heating and socking. • Special automatic atmosphere and temperature controls and graphical representation of furnace temperature verses time through computer.